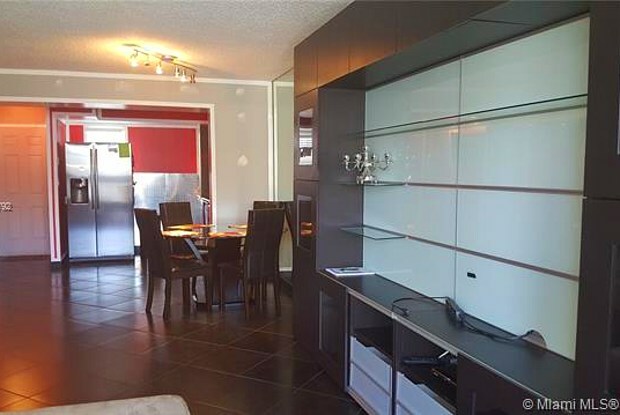 Modern and spacious fully furnished & equipped 1 bedroom/1 bath. 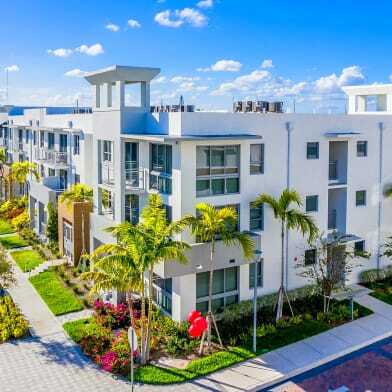 Move right into this contemporary, remodeled condo in the heart of Hallandale Beach. 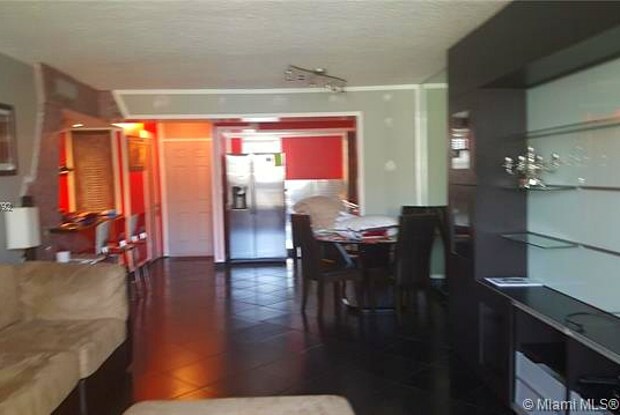 This updated condo features an enclosed balcony, spacious bedroom with lots of closet space, large bathroom with double sink, built-in bar, assigned parking, security cameras and laundry on each floor. Move right in with first month and a security deposit. Have a question for 609 NE 14 AVE?